Revit Add-Ons: “Do you even Chromebook, bro?” Why yes, yes I do. Google has put out an ad for the new Chromebooks that hilariously trolls Microsoft and Apple. In case you haven't seen it, here it is. If you're not familiar, Chrome OS is an operating system designed by Google that is based on the Linux kernel and uses the Google Chrome web browser as its principal user interface. As a result, Chrome OS primarily supports web applications. 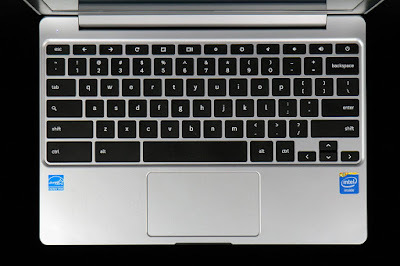 The first Chrome OS laptop, known as a Chromebook, arrived in May 2011. In the early 2000s, a term frequently bandied about was "Internet appliance." In their original incarnation, Chromebooks were the purest example of this. I have two, the first I bought back at the beginning of 2013. It's a Dell Inspiron 15 Notebook - 3521, the cheapest Dell notebook at the time. In mid-2016, I upgraded to a Dell Inspiron 17 - 5755. So I've been thinking lately that it's time to upgrade again. 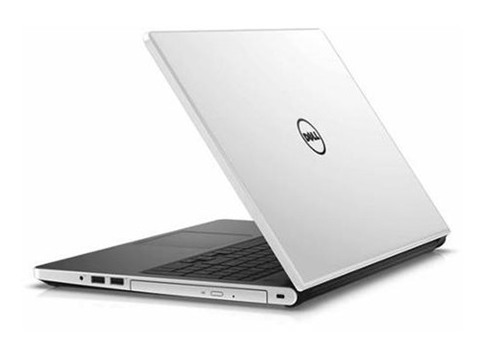 However, a new Dell Inspiron 17 would cost US $850.00-$1,000.00. And, of course, there would still be poor battery life, as well as the frequent and monolithic automatic Windows updates that routinely interfere with computer speed and one's productivity, a key frustration point for many of us I'm sure. Like any self-sufficient geek, I started my research with an Internet search, in this case, for "best chromebooks 2018." I tend to agree with CNET's findings, so I found this article helpful. 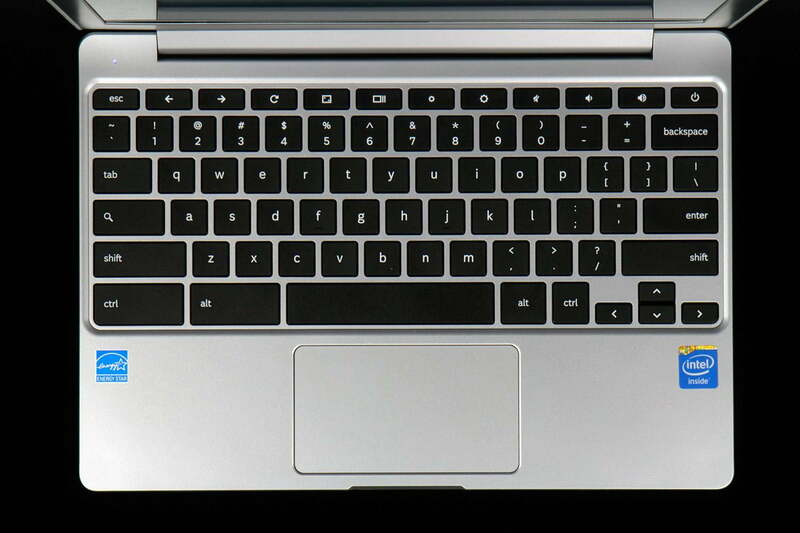 Most Chromebooks are small. The flagship Google Pixelbook has a miniscule screen of 12.3", though at an impressive 2,400x1,600-pixel resolution. It's also expensive, with an MSRP of $999.00. The samsung Chromebook Pro has the same screen size and resolution at a still expensive MSRP of $549.00. 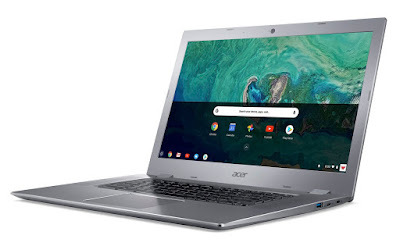 Acer has the only screens larger than 14", and the Acer Chromebook 15 features a 15.6" screen, though "only" at Full HD resolution (1,920x1,080 pixels). Its MSRP, however, is an affordable $399.00. The Acer Chromebook 15 was also purported to boast great battery life, a backlit keyboard and, with an Intel Pentium processor (unusual for a Chromebook), solid performance. I also learned that late model chromebooks, like the Acer Chromebook 15, also have the Google Play store, so Android apps offer a bit more utility. I do most of my work on Revit Add-ons in my recliner, and rarely have a need to open Revit just for the purpose of maintaining the blog. After finding the 2018 Acer Chromebook 15 on Acer Recertified for just $257.99 (with free shipping), I decided to take the plunge. I received my Chromebook a couple days ago and have been transitioning since. My first impression was that it's light. At just 3.97 lbs. it doesn't weigh much more than my iPad Pro 12.9, which weighs 2.4 lbs. with case. I've gotten 12 hours of continuous battery life from a single charge, and the laptop remains cool to the touch when not charging. The performance is indeed solid, in fact it's downright zippy, and it does indeed boot quickly – in about 15 seconds, including login – that's faster than my old laptop SHUTS DOWN. It boots so quickly that, at night, I simply turn it off – that way it gets any updates when I turn it on in the morning. How long does it take to turn off? Less than 1-second. I was pleasantly surprised that the Logitech Wireless Trackball M570 I already had is supported (after installing the Logitech Unifying app). 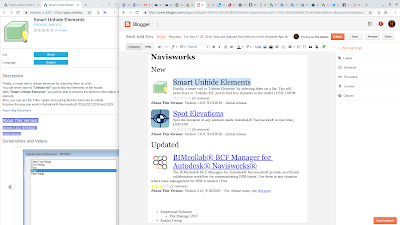 In addition to Chrome, for Revit Add-ons, I routinely use Notepad, Word, Excel and SnagIt (for screen capture, markup and quick image editing). 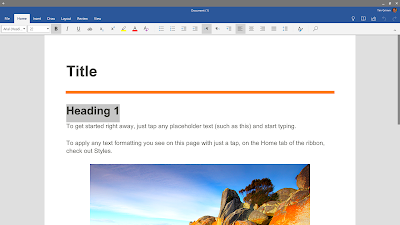 Because Word and Excel want to be in the Microsoft ecosystem, I uploaded the text files, documents, and spreadsheets that I wanted to be able to access on my Chromebook to OneDrive. 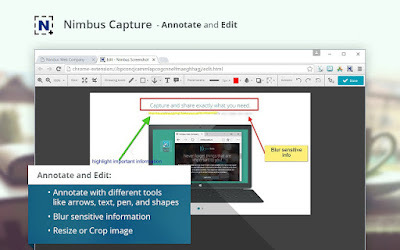 Because I anticipated editing images with tools outside of the Microsoft suite, I uploaded images I wanted to be able to access to Google Drive. This is working well. One small nit to pick though: items on OneDrive are treated as links, meaning you can expand a folder or open an item with a single click – and double-clicks don't work. Google Drive requires a double-click, like Windows Explorer. Going back and forth between the two can be frustrating. 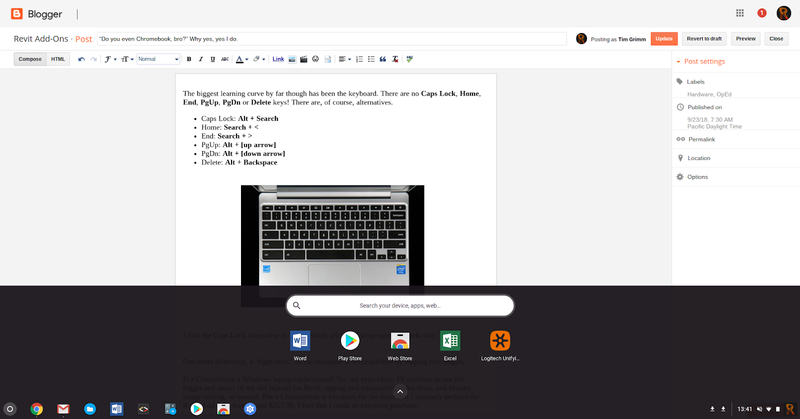 So I could just use Google Drive, I briefly considered using Google Docs and Sheets, but I wasn't happy with some of the output and didn't want to have that learning curve on top of the one I already had with my new Chromebook. As far as Word and Excel are concerned, you can either edit files in the browser or with dedicated apps from Microsoft. I prefer editing spreadsheets in the browser (the ribbon is truer to the desktop application interface), and Word docs in the app (it's more WYSIWYG than the browser version). I also edit text files in the browser. One can also store files locally. The Acer Chromebook 15 came with just 32 GB of flash memory capacity though. I only use it for temporary storage. The biggest adjustment for me in terms of software has been in image capture and manipulation. I love SnagIt. LOVE IT. Techsmith, the makers of SnagIt, used to have a SnagIt Chrome extension, but they discontinued it in 2016. One possible replacement they mentioned in their end-of-support announcement was a Chrome extension named Nimbus. 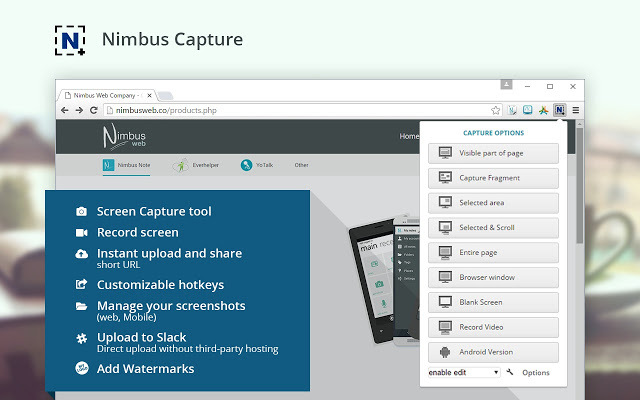 It can be used for screen captures with a number of capture options, and it has some simple markup tools. Nimbus only works with the Chrome browser though. Fortunately, Chromebook has built-in screen capture functions for full and partial screenshots. I also do a little image editing. 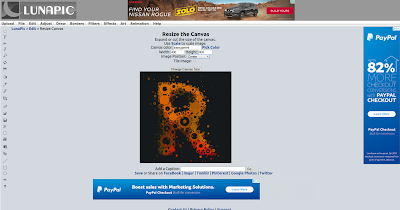 Sometimes I download images from the Internet, such as logos, and resize their canvases, scale them, and change their background colors (to and from transparent). Finding a tool for this was the most frustrating, because I started with Android apps. I went through dozens and couldn't find all the (modest) functionality I was looking for. In example, apps that allow resizing of the canvas would only allow them to be resized to their smallest dimension. For instance, if I had an image that was 200x100 pixels and I wanted to make it square, I could only resize the canvas to 100x100 pixels and not to 200x200 pixels, thus losing part of the image. After much frustration, I turned to online alternatives. Unfortunately, many browser-based image editors require Flash, which Chrome OS doesn't support. Finally, I settled on LunaPic. It feels a little primitive but it's free and lets me accomplish what I need. The biggest learning curve by far though has been the keyboard. There are no Caps Lock, Home, End, PgUp, PgDn or Del keys! There are, of course, alternatives. I find the Caps Lock alternative to be especially tricky – because they key is where Caps Lock would be on a Windows keyboard, I keep typing Search only. D'ohh! 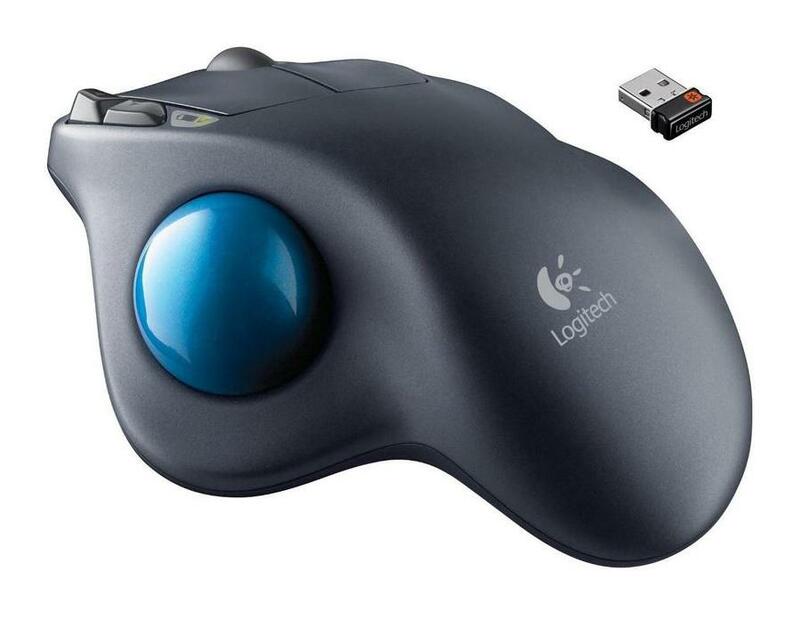 One other difference, a "right-click" on the touchpad is accomplished by tapping two fingers (tap, not press). Is a Chromebook a Windows laptop replacement? Absolutely not. 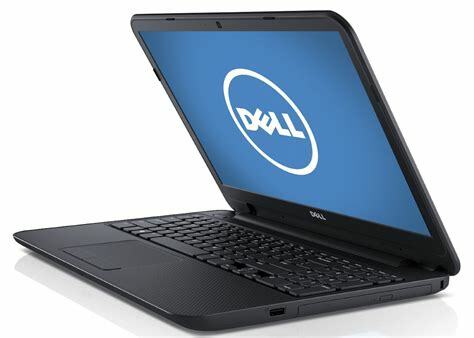 I'll continue to use the bigger and newer of my old laptops for Revit, ripping and transcoding video discs, and heavier image editing, as needed. But a Chromebook is excellent for the tasks that I routinely perform for Revit Add-ons. And, at just $257.99, I feel that I made an excellent purchase.